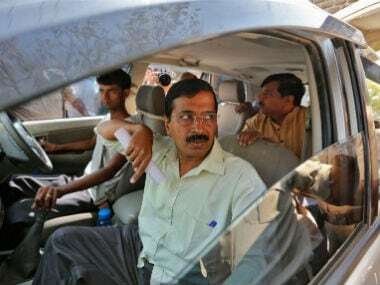 The AAP leadership in Delhi on Tuesday asked its MLAs in Punjab to start looking for potential candidates "with a clean image" for the 2019 Lok Sabha polls. 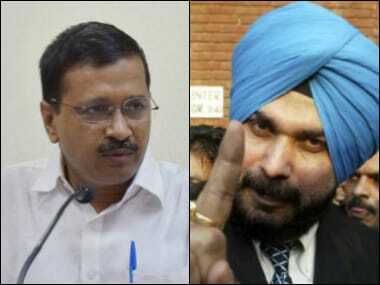 The resignation came two days after the party appointed Mann as the new state chief of AAP at a meeting held in Delhi. 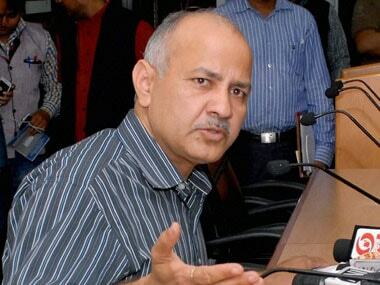 Sisodia's suggestion was naturally taken up as a loose full toss by the Opposition who saw an opportunity to score some easy runs. 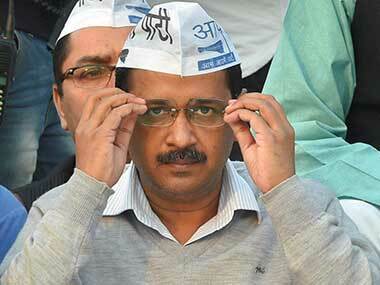 In his enthusiasm to cash on Kejriwal's credibility, whatever is left now, Sisodia may have committed a big mistake. 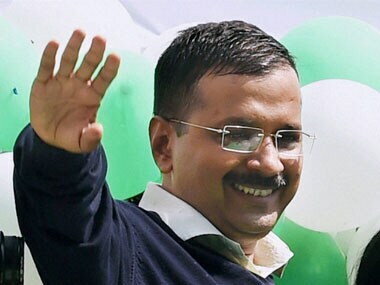 Delhi Chief Minister Arvind Kejriwal was on Thursday heckled by activists from BJP, its ally Akali Dal and Congress, who staged protests at railway stations over allegations of misconduct against AAP leaders, as he started his four-day visit to Punjab to give a push to the party's poll campaign in the state. 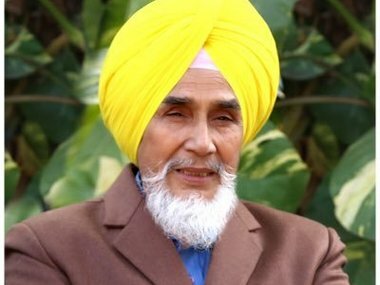 Sacked as the Punjab unit chief over corruption charges, AAP leader Sucha Singh Chhotepur on Tuesday accused the party's Delhi leadership of selling tickets for the Punjab assembly polls to undeserving candidates for crores of rupees. 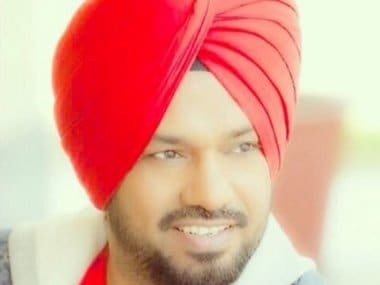 Apart from Sidhu and Singh, who were reportedly ditched by Kejriwal after being invited to join the AAP, the fourth front would be joined by several former AAP leaders, including the sacked convener of its Punjab unit-Sucha Singh Chhotepur. 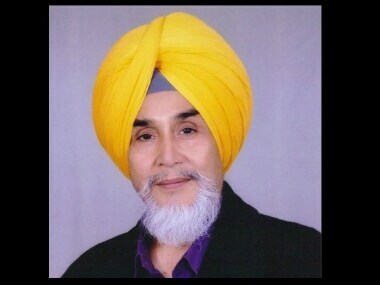 Sacked AAP Punjab convener Sucha Singh Chhotepur on Wednesday ruled out any reconciliation with the party after senior leader Sanjay Singh approached to placate him on Monday fearing splits in the local unit ahead of the Punjab assembly polls.